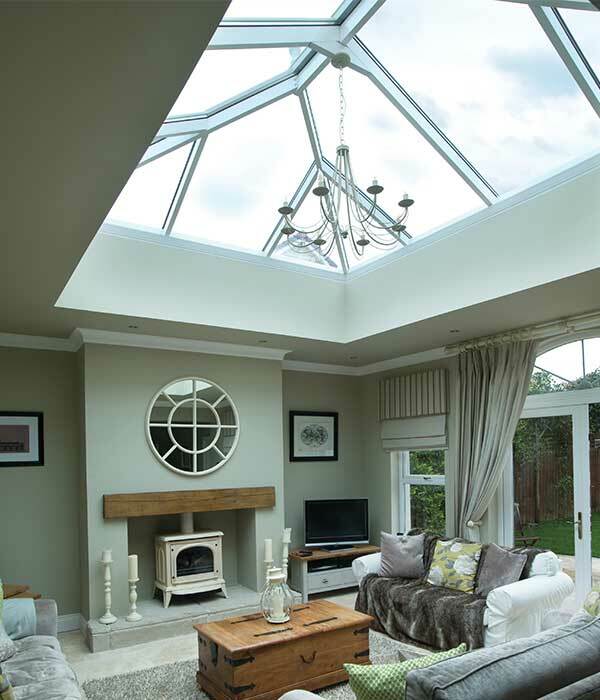 With an elegant Atlas orangery installation, you can achieve a new living space that can be enjoyed all year round. 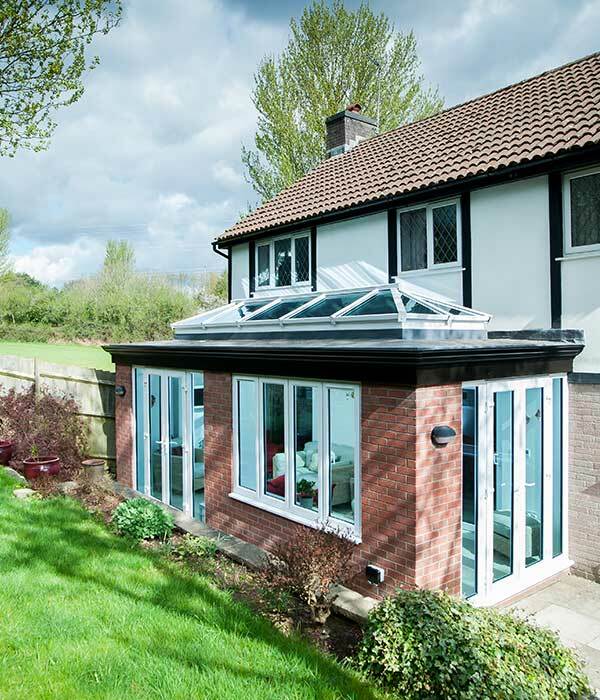 No other glazed extension combines aesthetics and performance quite in the same way. 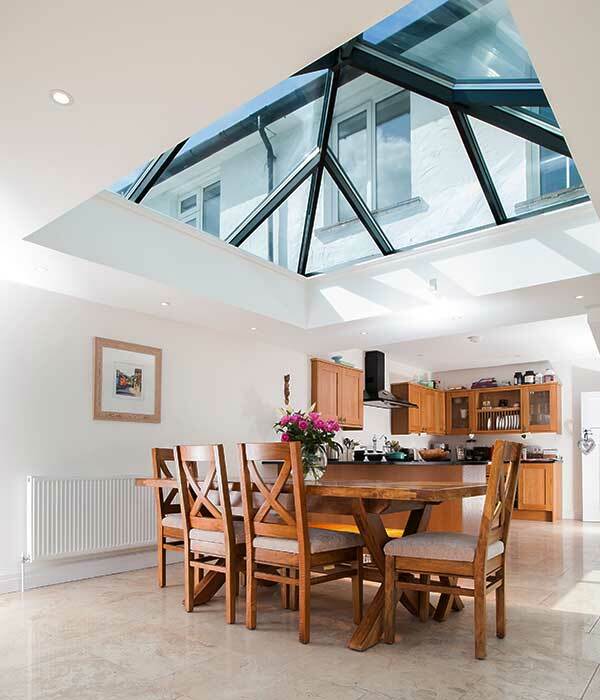 An aluminium framed orangery from Monmouthshire has unrivalled looks and benefits – the Atlas roof brings a stylish ambience to your home and maximises the influx of natural light and the use of space. 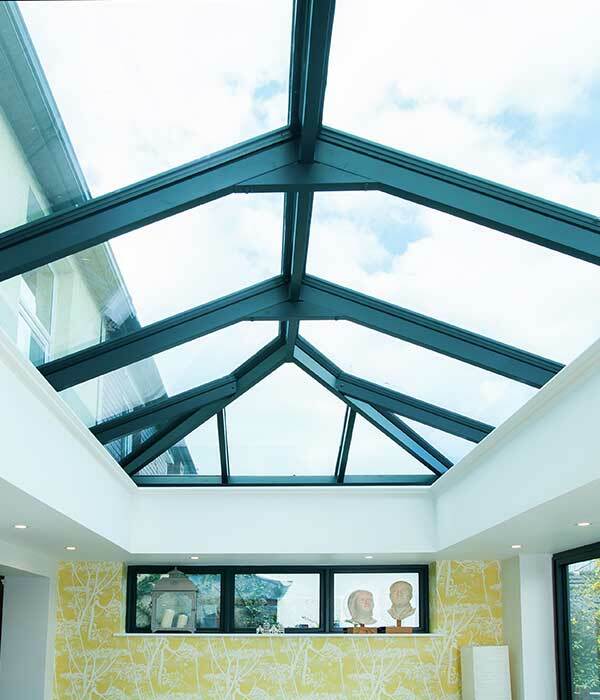 An Atlas orangery is suitable for living rooms, kitchens, dining room, or any other space you want to make the most of. 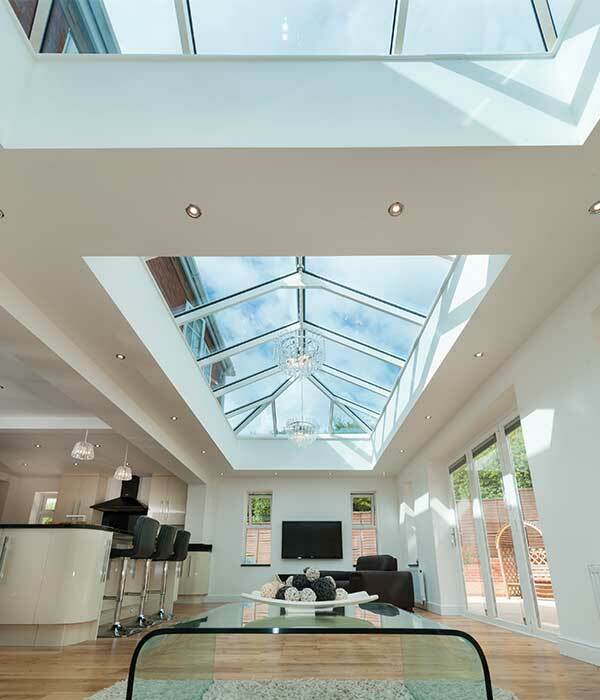 Whether you prefer relaxing, entertaining or a combination of the two, an Atlas orangery can make this versatility possible. 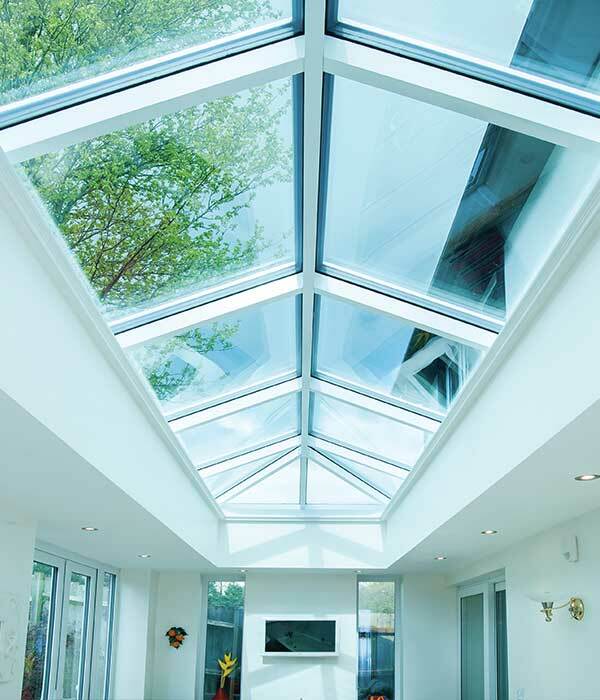 Why opt for an aluminium Atlas orangery? Aluminium is nothing like it used to be in the early 1980s. Today it is the material of choice for the latest glazed extension designs. Wondering why? Well aluminium is light but strong enough to hold even large panes of glass. This means more room to see the sky, and less need for bulky or obstructive features. What’s more, aluminium is completely weatherproof. 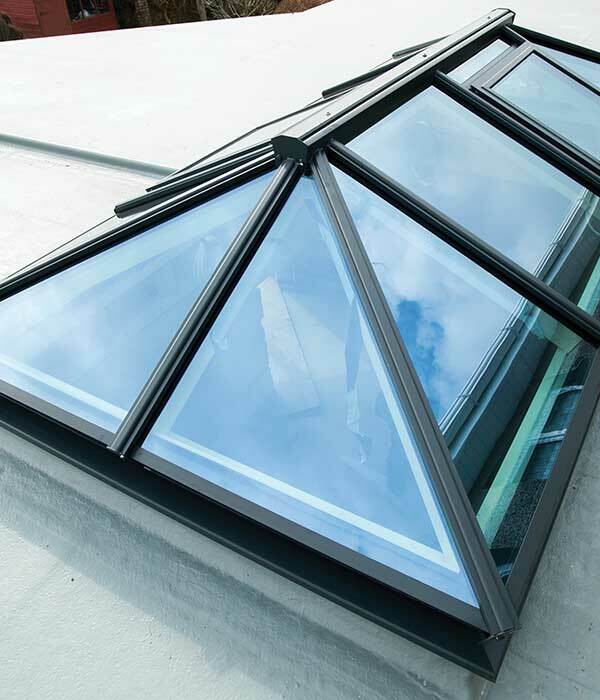 Unlike other orangery materials, it won’t corrode, warp or need maintenance. It’s powder coat finish won’t fade or need repainting either. If it’s a warm living space that you are after, then you are in luck. 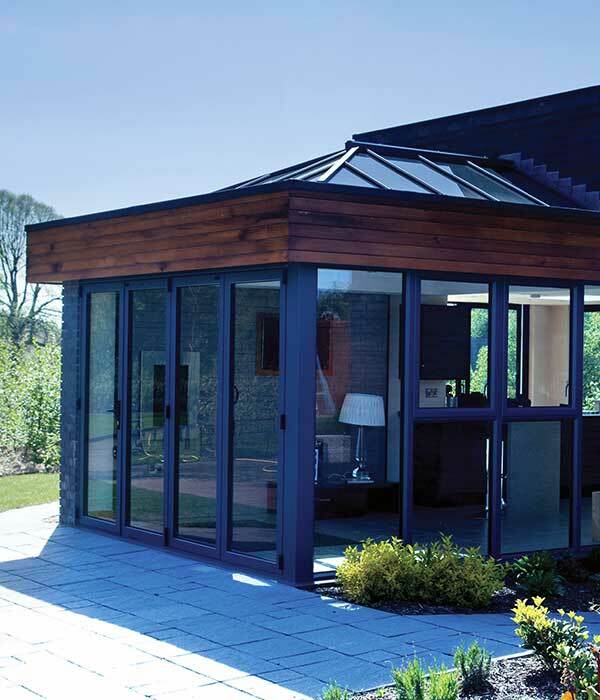 An Atlas aluminium orangery utilises the latest energy efficient designs. 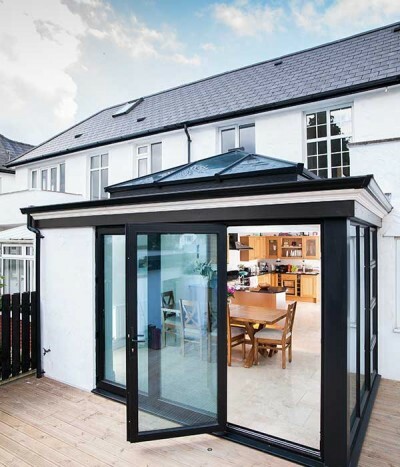 This means that its frames retain far more heat when it is cold – gone are the days of a cold glazed extension that can’t be used during colder months. 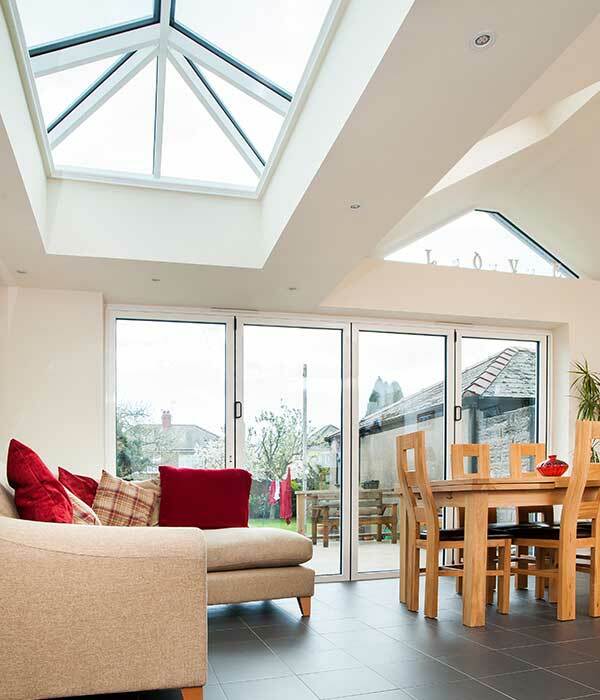 Why choose an Atlas aluminium orangery from Monmouthshire? 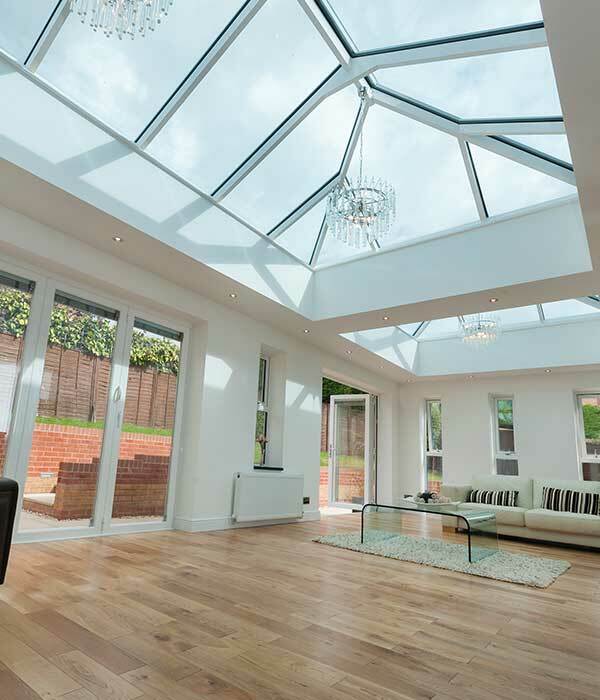 With the market leading Atlas lantern roof, your orangery can give you extra light and space that your home may desperately need. 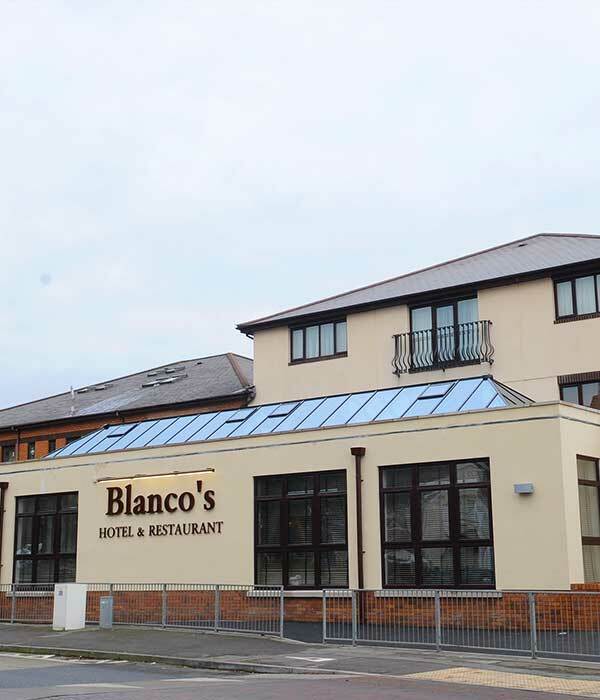 Wow visitors with an elegant new extension that can be used all year round and for whatever purpose.